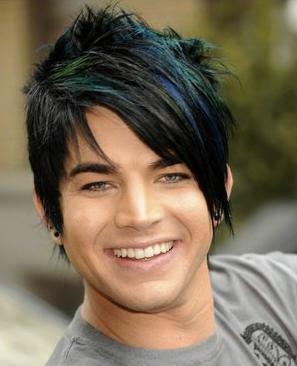 ADAM LAMBERT VS. KRIS ALLEN IN VIDEO FACEOFF! EXTRA! Just released here is the long awaited ADAM LAMBERT VIDEO “Time For Miracles”from the film “2012”plus the KRIS ALLEN VIDEO “Living Like We’re Dying” as seen on MTV…released 12 MINUTES AGO! WHO WILL WIN THIS “AMERICAN IDOL” VIDEO FACE-OFF? 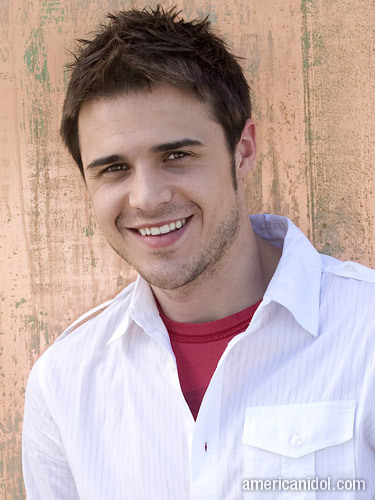 The Kris Allen video has no video, just a graphic. Hard to judge a video face-off with only one face! Ya, too hard to judge.